Rino migrated from Italy at the age of 7 and was very academic having graduated with a Law & Arts Degree from Monash University in 1975. Rino has built a solid reputation since starting his own legal firm Di Donato & Co in 1977 with his determination, aptitude and ability. 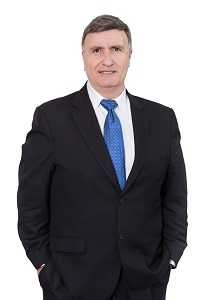 Since expanding his firm at Hymans in 1993, Rino has created a legal team with proven success in all areas of law such as Personal Injury, Family Law, Criminal Law, Commercial Law & Property Law. Hui Chi graduated from Melbourne University with a double degree of Commerce and Law. 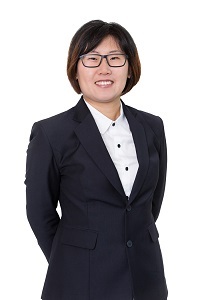 Hui has been practicing law since 2008 and is also a Registered Migration Agent. Hui manages clients locally and overseas in Asia in areas of Immigration, Family Law, Property Law and Commercial Law. Hui is hard working, caring and delivers outstanding legal services to all her clients. Thirumalai is also known as Shelvi. Shelvi wanted to be a lawyer since secondary school, having obtained a Bachelor of Laws in India and also Bachelor of Laws in Australia. 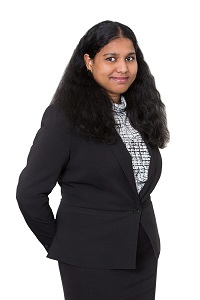 Shelvi specialises in property law, family law, employment law, commercial law, criminal, litigation and probate matters. Shelvi brings her knowledge and experience gained from India and locally from Victoria Legal Aid and Sunshine Youth Community Legal Centre. Shelvi is client focused with her caring nature and willingness to help each client achieve the best result possible. Shelvi speaks both English and Tamil and manages clients locally and internationally. Rosa understands the importance of selling and purchasing property with over 35+ years experience. Rosa knows the stress that many clients experience when it comes to Conveyancing and is there to assist and guide you every step of the way. Domenic joined Hymans in 2001 and has gained an excellent reputation in assisting clients with their Work Cover, TAC and Personal Injury Claims. Domenic is very knowledgeable and understands the legal process when it comes to making such claims. 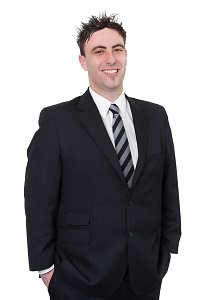 Domenic is thorough, efficient and assists our solicitors in every way possible in order to achieve the best settlement. 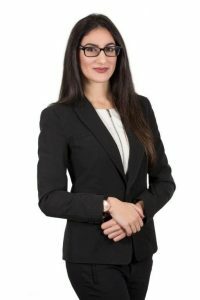 Mafalda’s background is in real estate having worked in the industry for over 10 years before joining the family at Hymans. Mafalda brings to the Firm her extensive experience in office management and financial control. Mafalda ‘s focus is to ensure Hymans Solicitors maintains the high standard of legal services and marketing with up to date technology, staff development and networking with the support of her colleagues. Melissa joined Hymans in 2017 and with over 25 years of experience in administration is a valued team member. 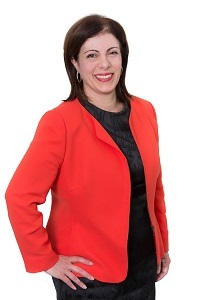 Melissa assists with WorkCover, TAC and Personal Injury claims.